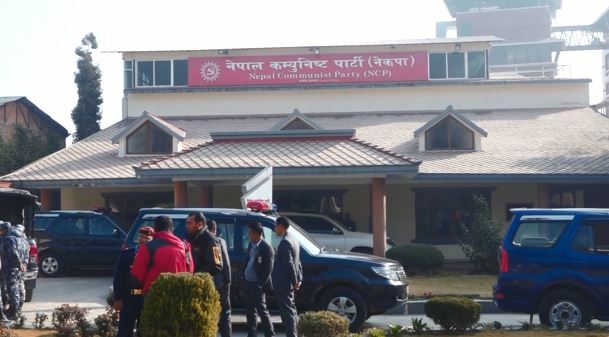 Kathmandu, 4 February : The secretariat meeting of the ruling Nepal Communist Party (NCP) has been scheduled for today. The meeting will take place at Prime Minister’s official residence at Baluwatar in the capital at 10:00 am today. According to the party chair Pushpa Kamal Dahal ‘Prachanda’ s personal secretariat, the meeting will hold discussions on contemporary issues and remaining tasks of party merger process.